My earliest memory of drinking this “prohibited” concoction (according to my dad) was when I was a young kid with high fever and my mom had to give in to my heart’s desires just to put a smile on my gloomy face. It was a taste of heaven; paradise in a bottle. My folks were worried that if I had too much of it, I might evolve into the Energizer bunny or worse the Tasmanian devil and wreak havoc around the household. 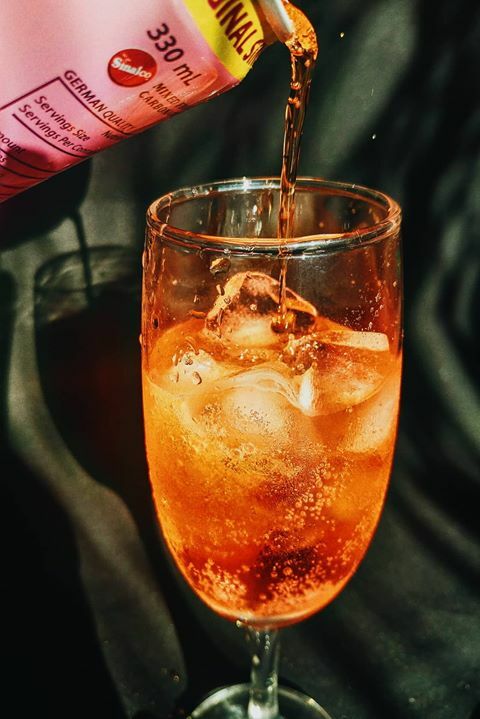 Filipinos are arguably the greatest consumers of soft drink also known as pop, soda, and cola. An occasion seems incomplete without this power beverage. After a tiring game of basketball, a 1.5 liter of soda becomes the ‘trophy’ for the winning team. The losers on the other hand had to settle for plain “ice tubig” aka ice water. Likewise, fiestas are not the same without downing a glass of ice-cold soda after devouring on the savory and crispy skin and luscious meat of a roasted pig. 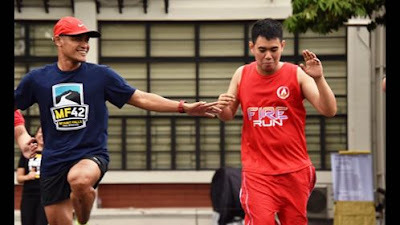 In local movies as well as in real life, visitors are welcomed with a trayful serving of the same along with Pansit and other local merienda. Lastly, who would forget buying soft drink from the sari-sari store served on a long transparent plastic bag with a colorful straw just like purchasing Goldfish from the pet store? What’s with this drink and why do we love it, anyway? It’s pretty simple! It perfectly complements any kind of food! Plus, it’s gotta be the lingering sweetness that satisfies the thirst. Nothing makes a dull spirit feel contented and full other than a loud resounding burp! 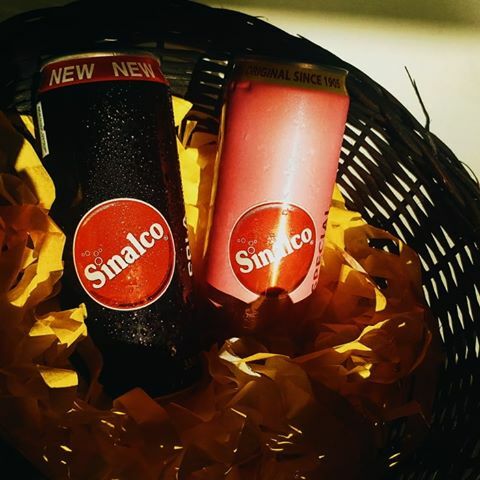 Moreover, I recently attended a party and came across Sinalco, a German cola brand. What does it have that other sodas don’t? 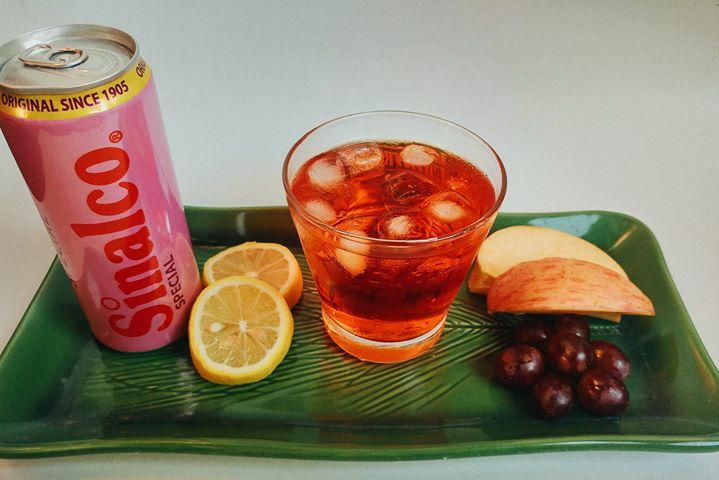 Apparently, it uses 100% natural sweeteners and the highest quality ingredients which is also safe for most consumers due to its less acid content. That means it can be taken on an empty stomach and won’t give you a bloated feeling. To Filipinos’ delight, the brand is finally in the country. Circa 1905. 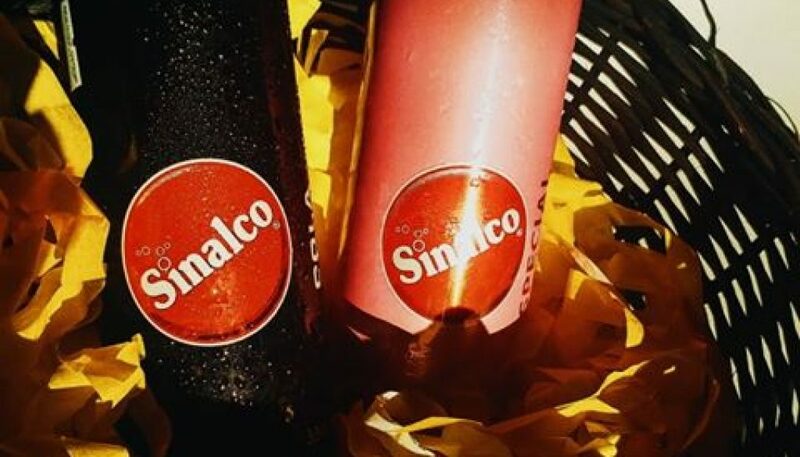 Sinalco is older than your grampa and and suffice to say, the oldest soft drink brand that was ever successfully marketed in Europe. It got its name from the Latin words ‘sine alcohole’, which translates to “without alcohol. I love trivias! Personally, I prefer the pink variation labeled mixed fruits. The first time I tried it is with my most fave dish comfort food in the world–PIZZA! Indeed, it’s a match made in heaven. Make sure it’s served freezing cold to savor the best taste. Sinalco is available at the following outlets: -7-Eleven stores nationwide -Puregold nationwide -All Day Supermarket -Landmark -Hi-Top -Merkado UP Town Center, Ayala Vertis North -Pioneer Center Supermarket -South Supermarket -Cash & Carry -Makati Supermart -Sta. Lucia Supermarket -Tropical Hut Grocery – SuperFreshto -Quincy Mart – Royal Duty Free Store Subic -International Free Port Exchange Store Subic -Iloilo Supermart.